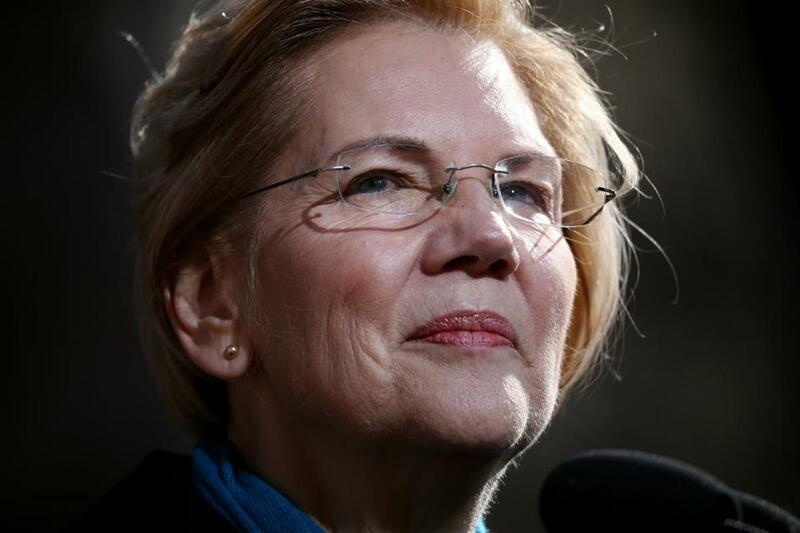 US Senator Elizabeth Warren was surely not surprised that her Saturday presidential campaign announcement drew criticism from the Republican Party. But from a socialist? US Senator Elizabeth Warren was surely not surprised that her Saturday presidential campaign announcement drew criticism from the Republican Party. And President Trump. And even a PAC called Stop Pocahontas. Jerome Segal, head of a newly formed socialist political party called the Bread and Roses Party of Maryland, listened to Warren’s speech in Lawrence and found it lacking. “Senator Warren went to Lawrence, and she told the story of the historic 1912 strike to set the historic context for her campaign. Unfortunately, when it came to the strike, she missed the heart of the story,” he said in a written statement. The 1912 striking mill women in Lawrence marched under a banner that said “Bread and Roses, Too.” Segal, who ran unsuccessfully for the US Senate in a Democratic primary last year, contends Warren’s speech was all bread, no roses. Everyone, it seems, is a critic. Felice Belman can be reached at felice.belman@globe.com.